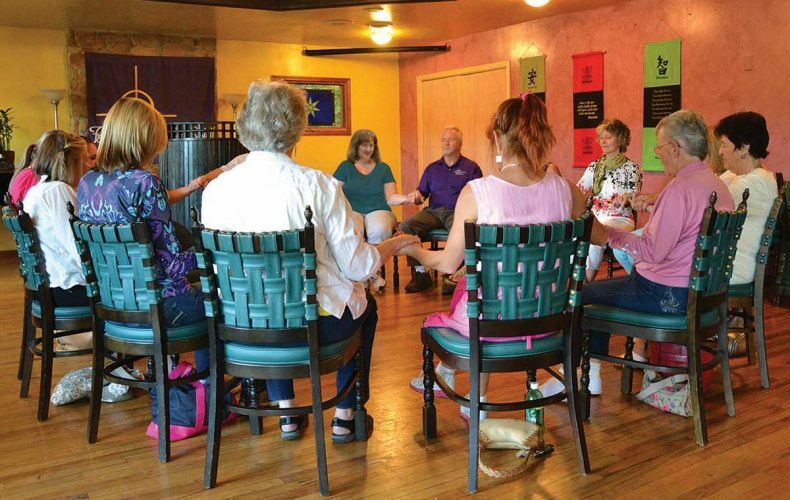 For more than 150 years Spiritualists and their friends have gathered together to meditate in community. We invite you to join us in our own traditional-style weekly development circles at the Lakeside Center, chaired by experienced Ministers who will lead and instruct you in Prayer, Meditation and Message work. Our traditional-style weekly development circles are chaired by experienced Ministers who will lead and instruct you in prayer, meditation and message work. A $10 donation is requested.